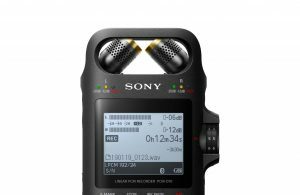 (SINGAPORE, 8 January 2019) – Sony today announced a new addition to its Linear PCM Recorder, the PCM-D10. Created for prosumers, the PCM-D10 offers high quality and reliable recording even for professionals. It’s improved features and usability makes it an ideal device for on-the-go recording. Equipped with 3-way adjustable high sensitive stereo built-in microphones, the PCM-D10 captures audio in Hi-Res quality of up to 192kHz/ 24bit which is better than CD sound quality. With the PCM-D10’s 2 x XLR/TRS combo jacks to support balanced external input, users will be able to connect dynamic microphones and other music devices like mixers. 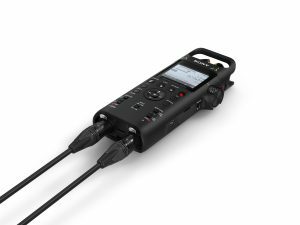 The PCM-D10 also features +48V phantom power supply support allowing users to connect condenser microphones. A push-lock structure has also been included to secure cable connection and combo jack inputs, providing users extra peace of mind. The PCM-D10’s S/N ratio is greatly improved because of its dual 32bit high class audio codec AK4558 AD/DA converter which supports 192kHz sampling. To ensure superior recording by preventing interference, the circuit board has been optimised with the digital and analogue circuit carefully separated. To further minimise noise, shield protection for noise is used at several important audio blocks such as the MIC amp, REC Volume and XLR/TRS jacks. This ensures that the PCM-D10 audio structure can maintain very high S/N characteristics even for its high sensitivity. In addition, huge capacitors (3300μF) x 2 are used to stabilise power supply during operating to ensure high quality and accurate sound recording. On top of a L/R independent analogue rotary REC Volume controller to manually manage sound intake, the variable analogue gain structure keeps all audio source information even at low volume levels. There is also a variable analogue gain amplifier for the preamp. The PCM-D10 has a high quality analogue MAX9723 headphone amplifier which drives over-band monitor headphones to deliver an unmatched sound quality. The MAX9723 headphone amplifier supports button type digital volume control for monitoring and playback but it internally employs an analogue volume in order to pursue sound quality. Various recording features have been included such as a Digital Limiter which prevents sound distortion by automatically adjusting to the optimal level when saturation occurs and High S/N Mode in which internal noise level is reduced when there is a low level input. With 16GB worth of internal memory and SD card support of up to 256GB, users need not worry about running out of space and missing out on key moments such as the Cross-Memory REC mode which automatically switches to SD Card storage when the internal memory is used up. Powered by four AA batteries[i], the bundled USB Type-CTM cable (USB-A to USB-C) not only enables file transfers but also allows the PCM-D10 to continuously record/play while being powered by an external source. Monitoring what is being recorded has never been easier with the 3 peak level (-20dB/-12dB/Over) indicator, L/R independent peak level display and L/R independent analog REC volume control. Monaural recording in which L-channel input is recorded is also available. Users can control and check recording status of the PCM-D10 through the companion “Rec Remote” app on their smartphones. With NFC™ compatibility and wireless playback support, users can listen to their audio files after recording either on a Bluetooth® headphone or speaker. 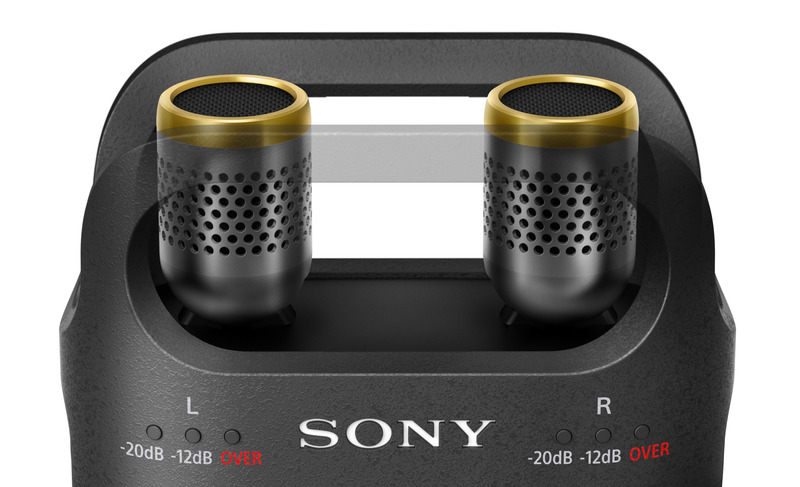 The PCM-D10 will be available at Sony Stores & Sony Centres in Singapore at a retail price of S$ 690.00 from February 2019 onwards.